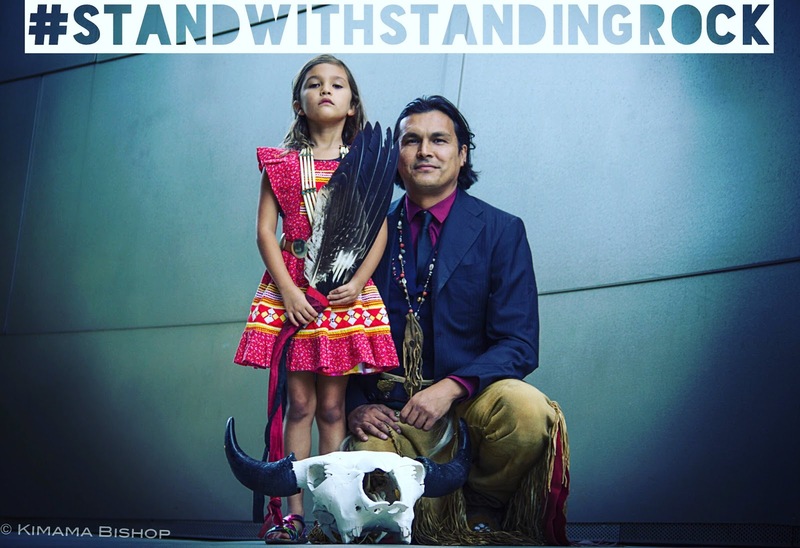 Adam Beach, a Canadian actor who stars in Arctic Air, lost both of his parents within a two-month period when he was eight years old. Although there was a lot of fear in his life growing up, he says it was a connection to his First Nations ancestors that made him who he is today. The Golden Globe-nominated actor was born in Manitoba, raised on the Dog Creek Reserve, and is a member of the Saulteaux First Nation. 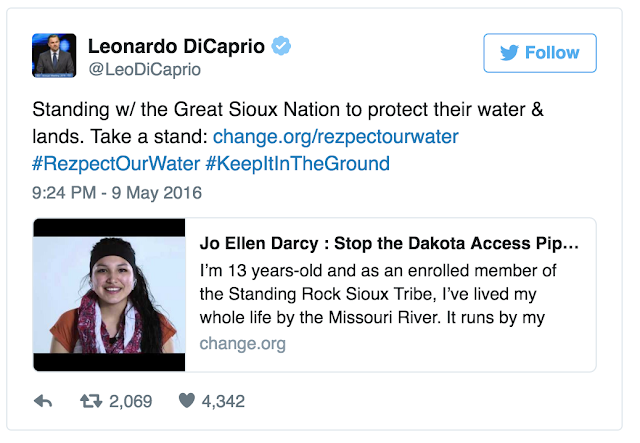 He has starred in more than 60 films and TV shows, including Big Love, Hawaii Five-O and the blockbuster Cowboys Vs. Aliens with Harrison Ford and Daniel Craig. At We Day, Beach performed a First Nations blessing ceremony using a bear pipe and an eagle wing. He said the blessing was a way of connecting the crowd with its ancestors. Actors Susan Sarandon, Riley Keough and Shailene Woodley joined members of North Dakota's Standing Rock Sioux Tribe outside a courthouse in Washington, D.C., on Wednesday to protest against construction of a pipeline they say would pollute water and desecrate sacred land. 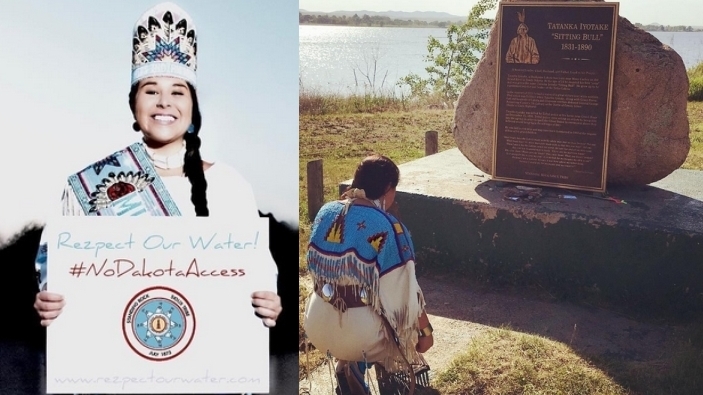 Miss Indian World 2016, Lakota, Dedicates Her Life to Serve Native People. 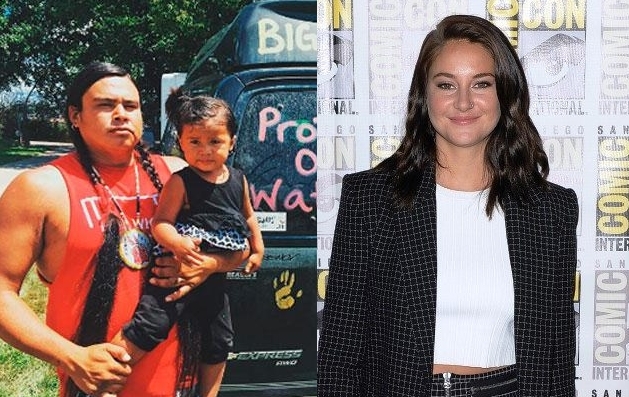 "To have her be the voice not only by being a proud, vivacious, intelligent Native woman who will become a lawyer but also being Miss Indian World is just spectacular." 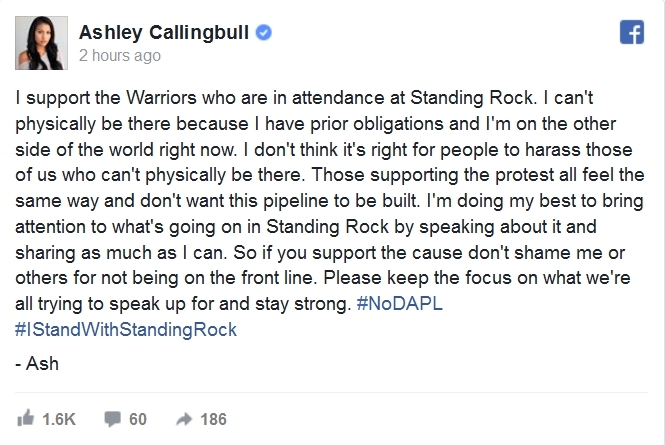 After graduation and after her Miss Indian World duties are done, Finn wants to return home to serve her tribe and, eventually, possibly the nation. 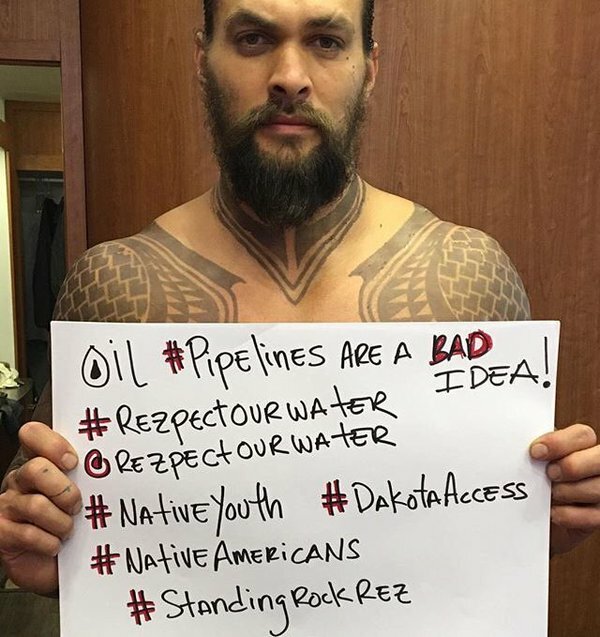 Jason Momoa just proved why he deserves to be the King of Atlantis, supporting "Rezpect Our Water," a cause dedicated to stopping Dakota Access Pipeline due to its potential to pollute and destroy environment. Mark Alan Ruffalo is an American actor, director, humanitarian, social activist, and film producer. 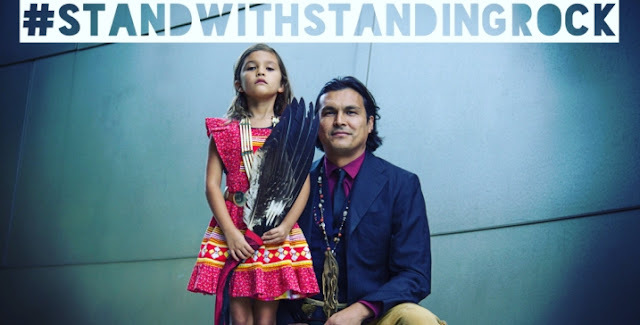 Responses to "Native Actor Adam Beach Stands With Standing Rock Sioux Nation"
It's time for us all to preserve these native lands as well as their heritage. 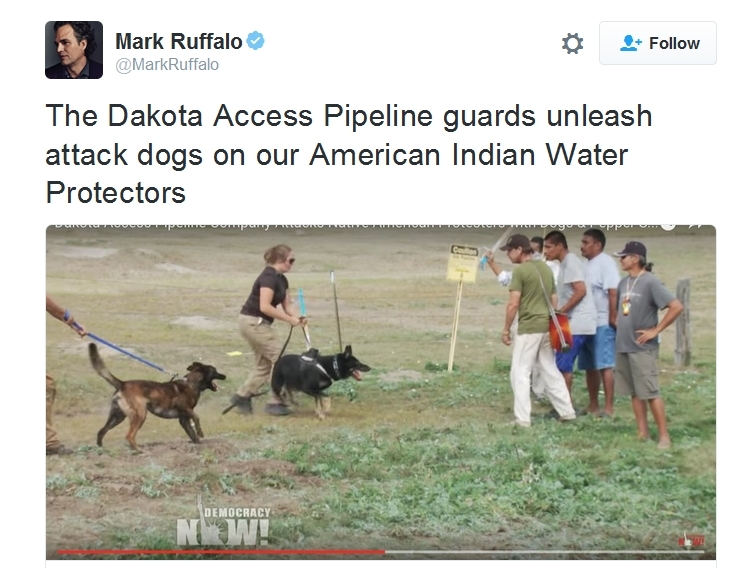 After all this country was theirs until white people came here and wiped them out with diseases, took their land and massacred them. Now people want to destroy what is left all in the name of money.